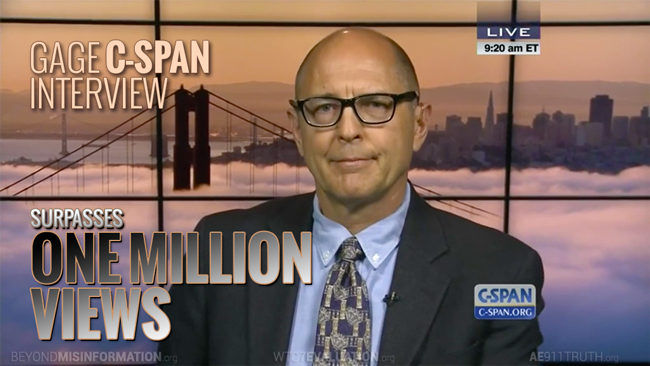 Earlier this week, Richard Gage’s 2014 C-SPAN interview surpassed one million views on CSPAN.org, cementing its place as the network’s most-watched video of all time. 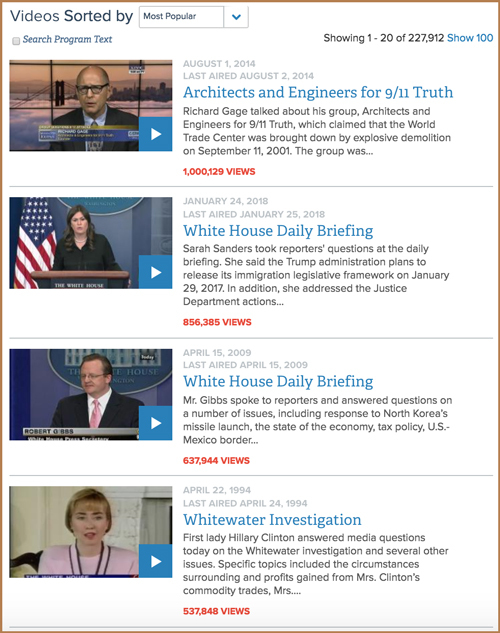 Gage’s 40-minute appearance on C-SPAN’s Washington Journal has dwarfed all other videos, receiving 150,000 more views than the second-ranked video and nearly twice as many views as the fourth highest video, a 1994 press conference with Hillary Clinton on the Whitewater investigation. The interview’s massive reach, both on CSPAN.org and across the Internet, is a testament to the hard work and dedication of hundreds of thousands of activists. It’s also a stark reminder of the disconnect between the public’s continued yearning for the truth about 9/11 and the media’s resolute avoidance of the issue. 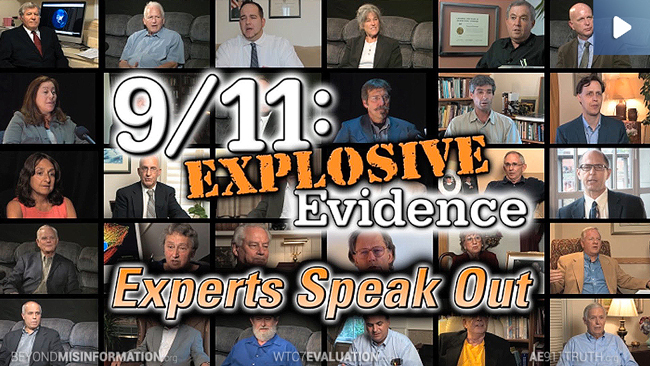 In the few instances where the media has covered 9/11 Truth seriously, the public has shown tremendous interest. Nevertheless, together we can continue to overcome the media blackout by sharing this video and our other most popular — and free — materials as widely as possible. Below is a list of those items to draw from. 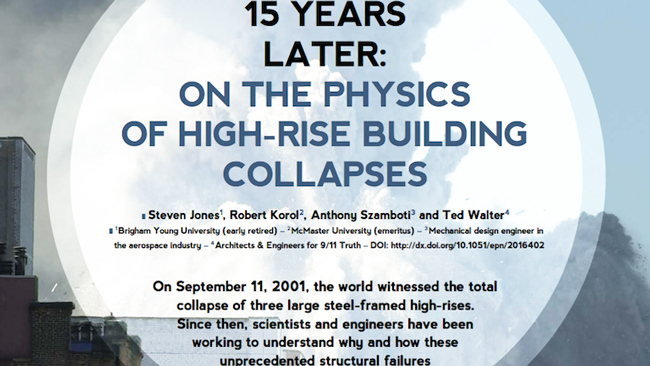 Please also support the production and dissemination of these materials by purchasing our DVDs and other educational resources in our store or by donating to AE911Truth. Your passion and determination is what enables our work. “9/11 Father Seeks Justice,” featuring Bob McIlvaine and promoting the Bobby McIlvaine Act, has climbed to 1.6 million views on Facebook since its release just three months ago, in December 2017. 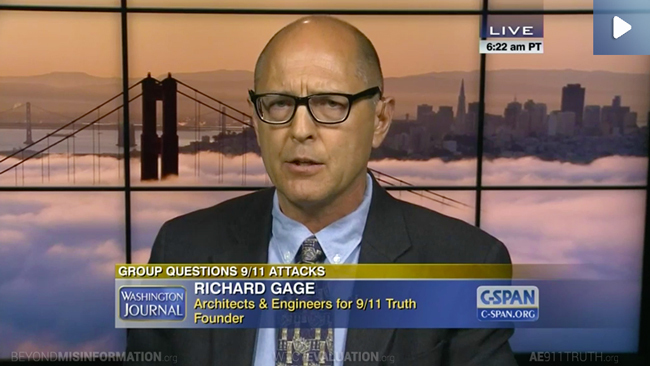 AE911Truth’s signature 15-minute documentary on WTC 7 garnered more than one million views before being arbitrarily pulled by YouTube in February 2015. It has since accumulated 1.5 million views on Facebook and, starting over from scratch three years ago, 230,000 new views on YouTube. The one-hour version of AE911Truth’s signature feature documentary has received nearly 700,000 views on YouTube, along with countless additional views — easily totaling several million — on our other platforms and on other YouTube channels. 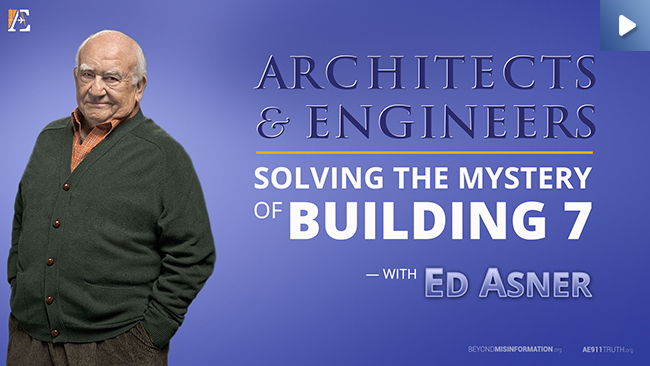 The full 90-minute DVD version is available in our store.